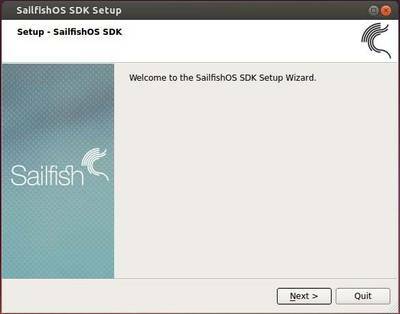 This simple tutorial is going to show you how to install Jolla’s Sailfish OS SDK on Ubuntu and other Linux Distributions. Jolla has announced a graphical installer for Windows, Linux and Mac OS. It’s easy to install it on Linux systems, all you need to do is download the installer and start it in terminal. 1. Make sure you have Oracle VirtualBox 4.1.18+ installed. Ubuntu 13.04 and higher can installed it from Ubuntu Software Center. For Ubuntu 12.04, please download the latest version from virtualbox.org. 2. About 5GB of free disk space is required. 3. 4GB of RAM or more is recommended. 1. 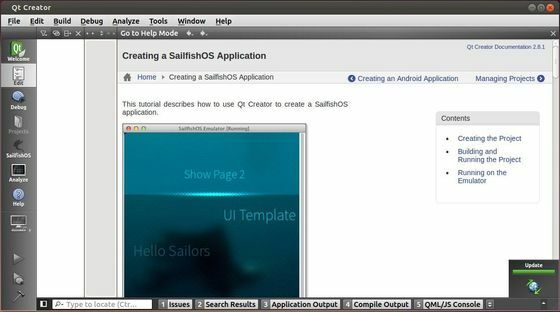 Download the SDK for Linux from Sailfish OS official site. In step 2 & 3 you may change the installer name to yours. 4. Follow the install wizard.